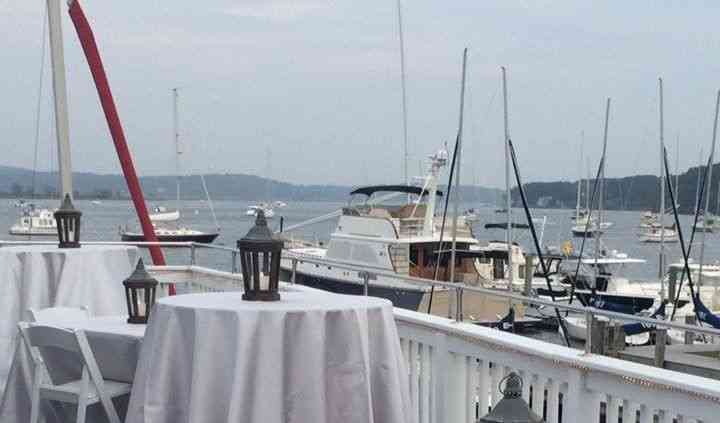 Waterfront wedding venues offer a breathtaking scenery combined with a relaxed vibe. 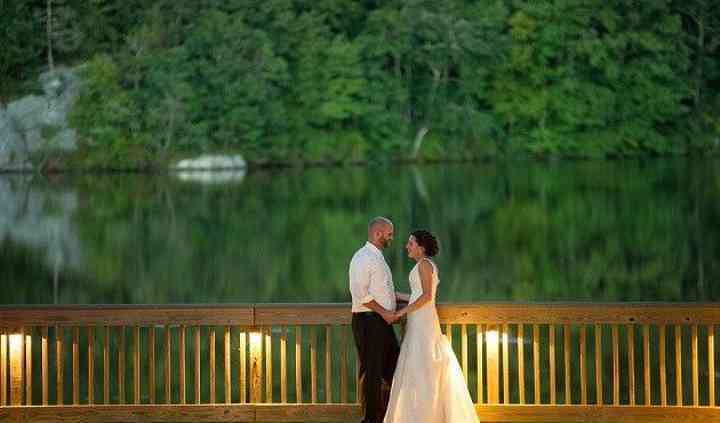 Whether you’re getting married near a lake or by the ocean, there’s something oh-so romantic about a waterfront wedding venue. 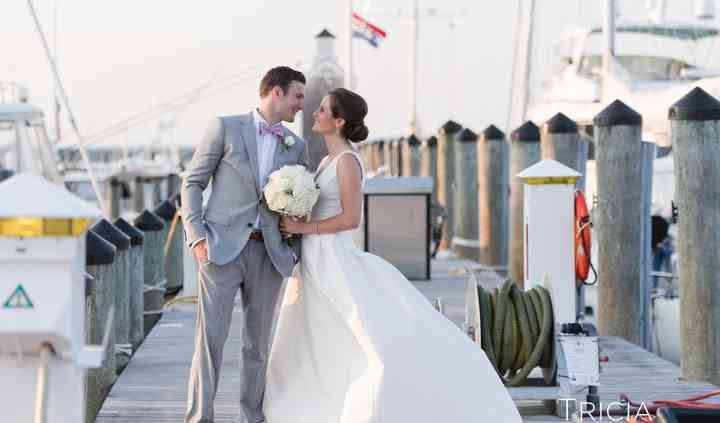 Browse...Read more these gorgeous waterfront wedding venues and start planning your big day.